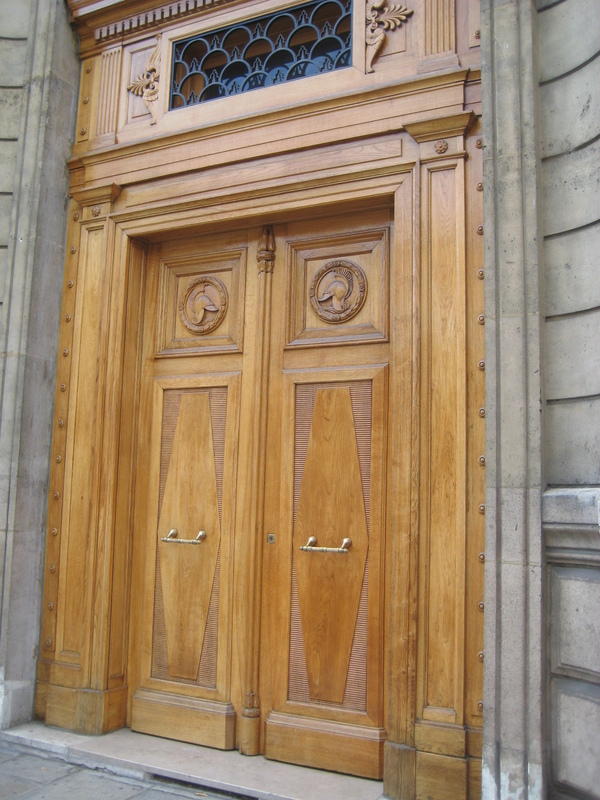 Whether they’re painted a wonderful milk-paint blue or left a natural wood tone, the doors of Paris are spectacular. It helps, of course, that they’re attached to stunning historic residences that have been there hundreds of years. The scale of the doors is big to fit the scale of the buildings, and the embellishments are breathtaking (spoken like a true decorator). 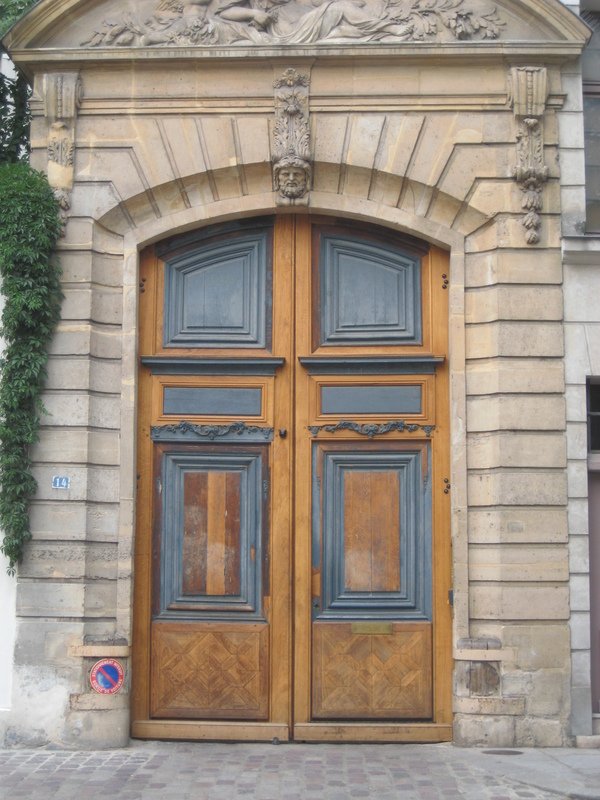 The doors stand out as they are truly meant to — as the focal point of the home or business. 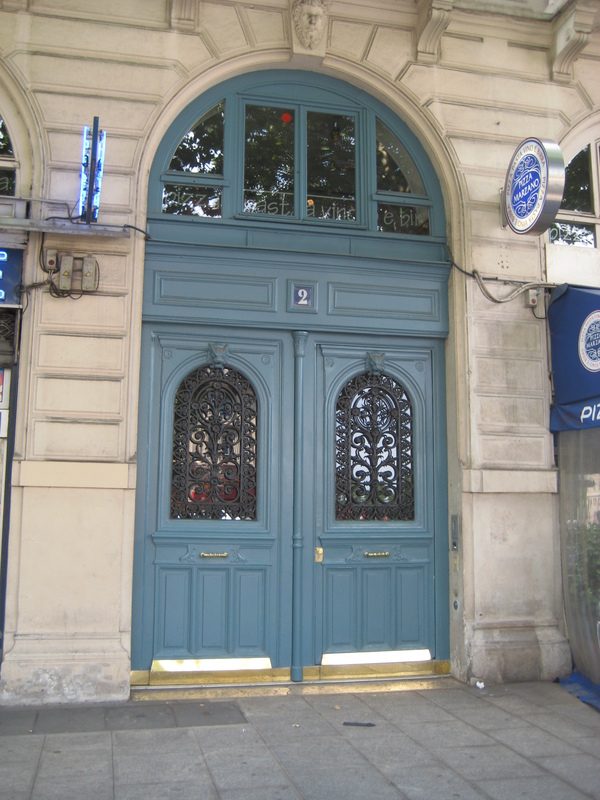 You are currently reading The Doorways to Paris at Your Home & Color Coach.